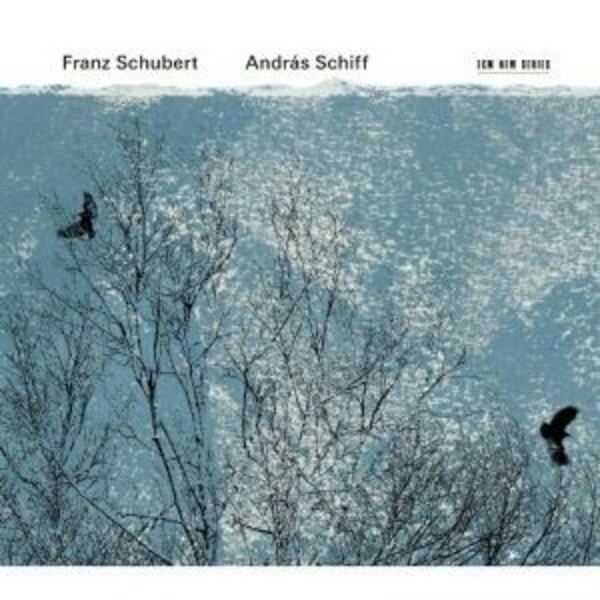 Sir András Schiff’s reputation as one of the great interpreters of the work of Franz Schubert is long-established, and he has always maintained that Schubert’s music is amongst the most moving ever written. Schiff underlined the point on his ECM New Series album with the C Major fantasies at the end of the 1990s, and he does so again on this remarkable recording. Two Schubert Sonatas (D894 & D960), the six Moments musicaux, Four Impromptus (D 935), the ‘Hungarian Melody’ and an Allegretto are addressed on a period instrument, the fortepiano. Elsewhere in an absorbing booklet essay, Schiff notes: “Finding the right venue is essential. The room must not be too large, its acoustics, proportions, resonances and atmosphere should be ideally attuned to the needs of the fortepiano. Such a hall is the Kemmermusiksaal H J Abs of the Beethoven-Haus in Bonn.” It was there that these memorable recordings were made in July 2014.